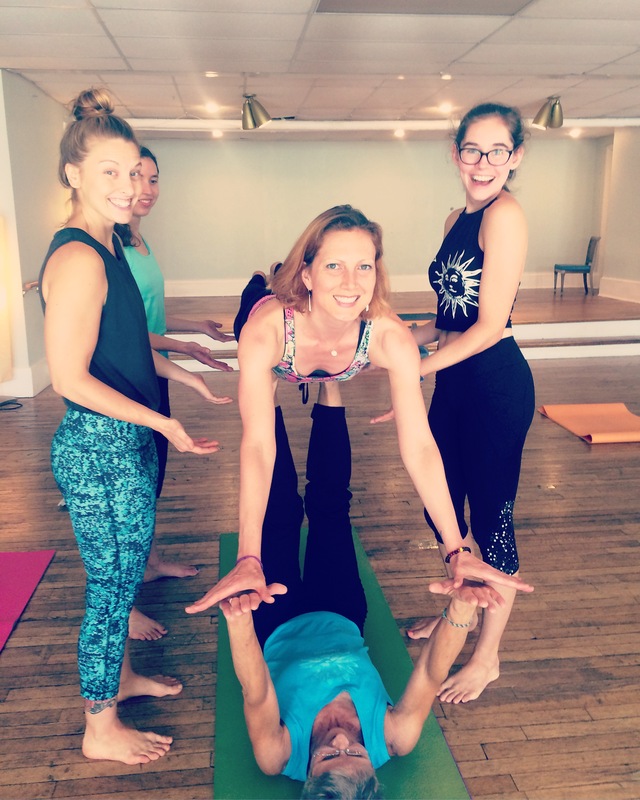 What a gift to have found an activity that makes you feel strong enough to fly, and to have a community that will be there for you in case you slip and fall. 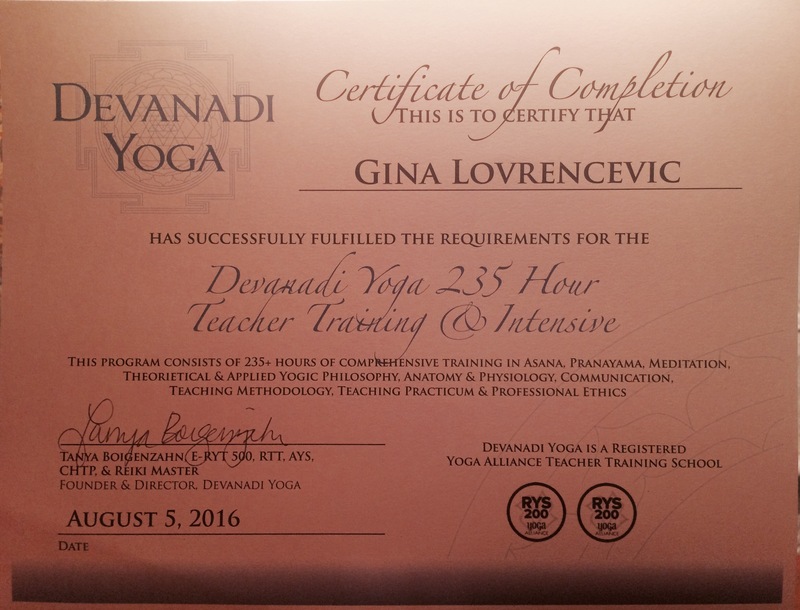 I am one grateful yogi who is, by the way, now certified to teach! And I have the feeling my journey has only just begun . . .
I’m positive your classes will be a lot of fun. Congrats on your certification. I’m going back this year for my school counseling cert this year. Thanks, Angie! I think that as long as I stay passionate about yoga, then hopefully that passion will shine through. School counseling sounds interesting! It seems like the type of field that has great potential to change young lives. Suerte!